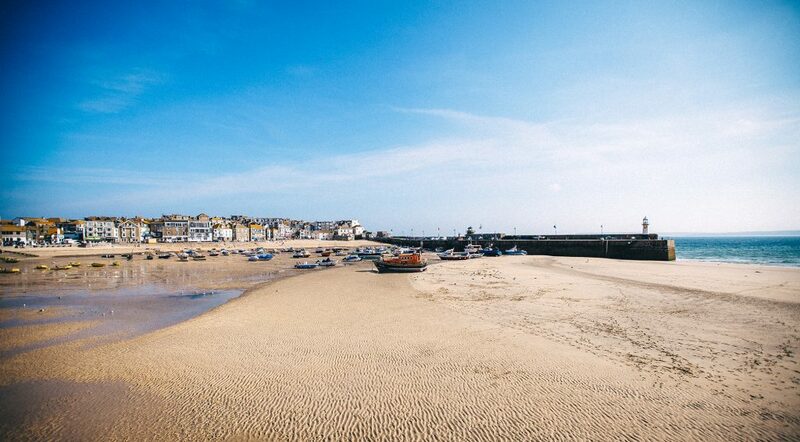 Our guide to St Ives best beaches and when to visit. 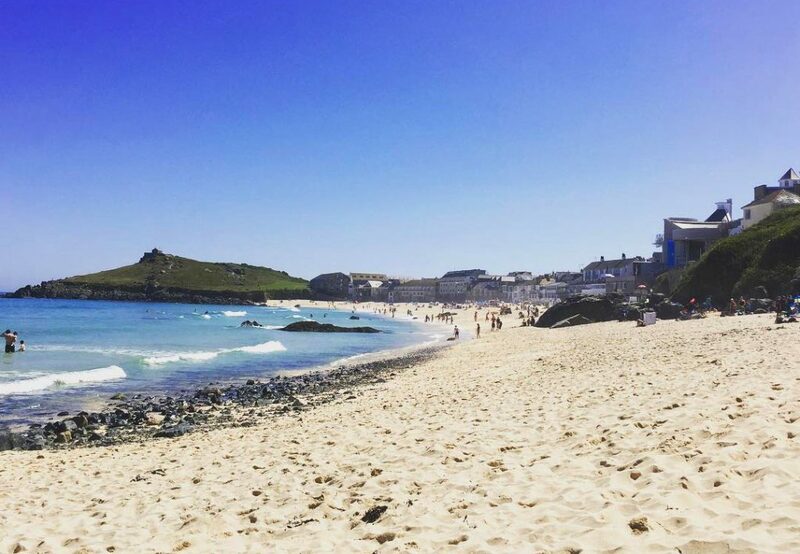 St Ives has some of Cornwall’s best beaches –that’s why we’re all here, isn’t it? 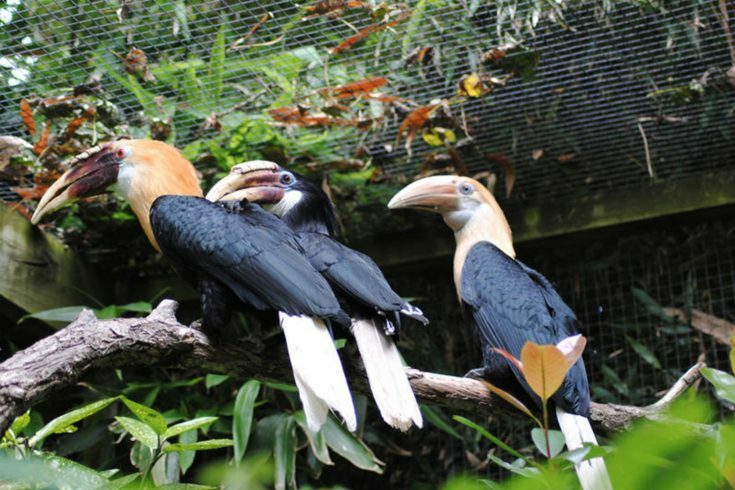 Each beach has its own personality and offers something unique from its neighbours. So, where do you want to lay your towel? 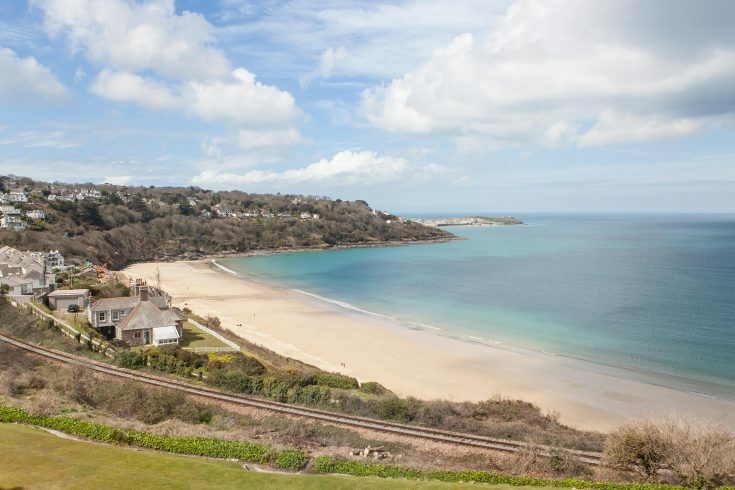 Working from west to east, here’s our guide to St Ives beaches. A sweep of sand between rocky headlands, overlooked by Tate St Ives, Porthmeor is home to a fantastic café and take away and bakery. Learn to surf, explore the rockpools, lie on the sand, or eat like a king: you could easily spend the whole week here. Porthgwidden is a sandy cove tucked under The Island, lined with beach huts, and with an inviting café. Lovely all year round; however it has a special, wilder appeal in the winter. This secret cove is reached through the back streets. It’s secluded and has a mix of sand and scrambly rocks. The fab thing about Bamaluz is it’s dog-friendly all year. This tiny stretch of pebbles and sand joins Harbour and Porthminster Beaches at low water, and vanishes at high tide. Dogs are welcome all year. 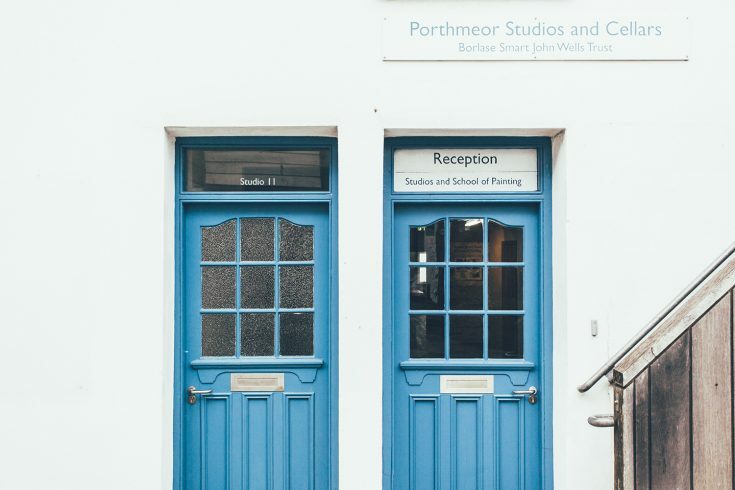 Porthminster is the ideal family beach. When the tide is low, the shallow waters are perfect for paddling, and there’s lots of sand for digging, building and ball games. There’s a choice of places to eat and drink. Jump over the rows of ropes at low tide and search for sea glass on the town’s central beach. Grab an ice-cream or fish’n’chips, and lean against the wall for the nicest al fresco meal in Cornwall (always put someone on Gull Guard Duty). Reach this beautiful bay from Porthminster Beach along the coast path. Try sailing or stand-up paddleboarding, visit the beachside restaurant, or simply enjoy the Mediterranean vibe. Head down past Lelant parish church to Porthkidney. This sandy beach faces Hayle estuary, and is overlooked by West Cornwall Golf Club. At very low tide you can walk along the sands to Carbis Bay (just research the tides first). 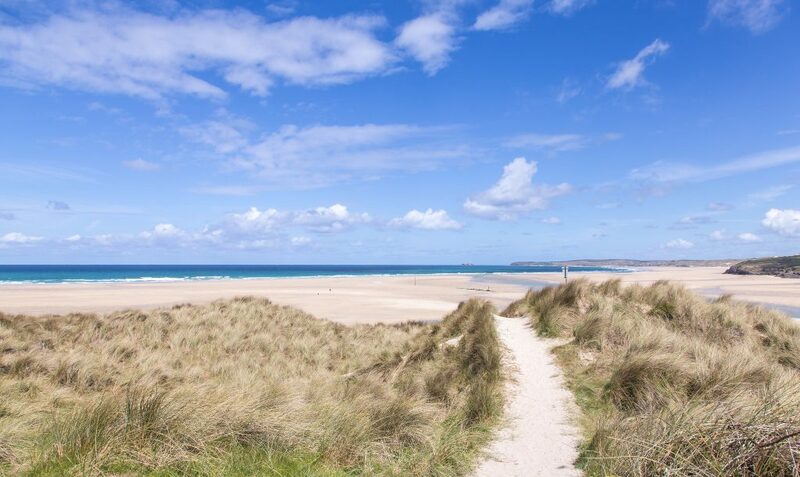 Our next-door town, Hayle, promises “three miles of golden sands” – and delivers them. Park at the carpark at Gwithian (the east end) for views of Godrevy lighthouse, rockpooling, and a seal colony.